The Legare 34-inch Kid's Desk makes a fun place to study. 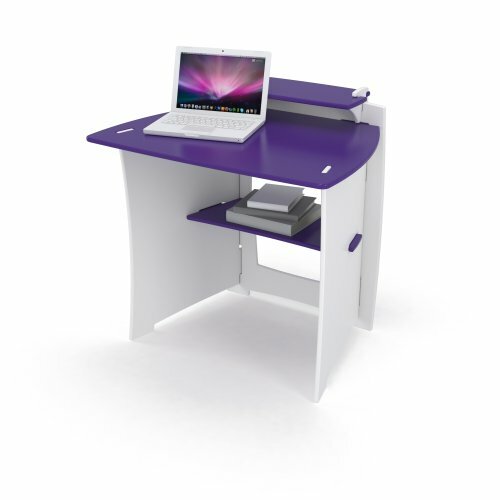 This compact, yet very efficient, student desk provides plenty of workspace. Includes 2 shelves- a 29-inch PDA shelf and a wide lower shelf for a printer or other storage. Amazingly simple tool-free assembly ideal for kids' rooms, dorm rooms or any students workspace.